An excellent development series between Scotland and Wales men and women came to an end in Wrexham with Scotland women and Wales men winning their series’. All teams were very competitive and played out great matches over the weekend. 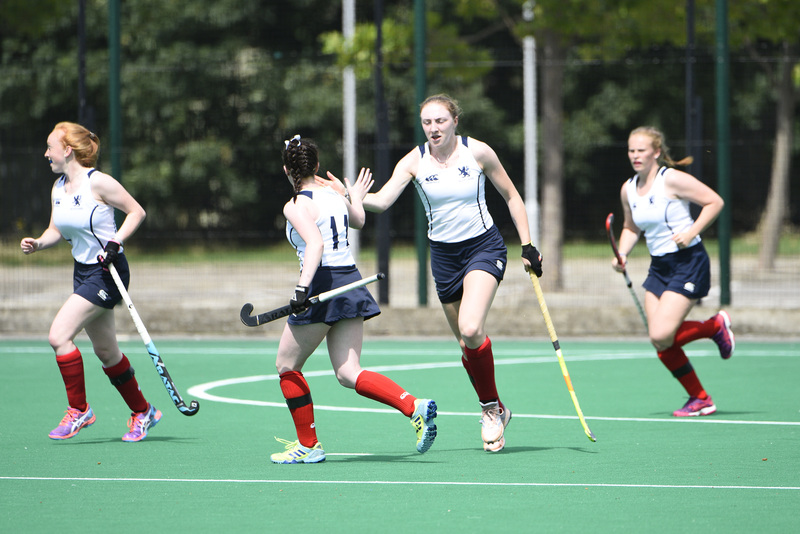 It was a clean sweep of victories for Scotland women development as they finish the three match series against Wales Development with a 2-1 win in Wrexham. The Scots flew out of the traps for this encounter and probably created more chances in the first half than they did in the previous two games combined; somehow the ball failed to find the net. Into the second half and the Scots were camped inside the Welsh 23 metre line and eventually the opening goal arrived. Millie Steiger showed great composure on the right to fashion the opportunity, a one-two later and Jenny Walls converted clinically to put Scotland 1-0 up. Then the Welsh sucker-punched their visitors when they capitalised on a mistake to break forward and finish neatly for the equaliser. A deflection of a Welsh stick in the final quarter put Scotland 2-1 ahead and the young Scots did a good job of seeing the game out. Emily Dark struck the bar from a penalty corner with the final strike of the game as Scotland development ran out 2-1 winners to win three games out of three in Wrexham. 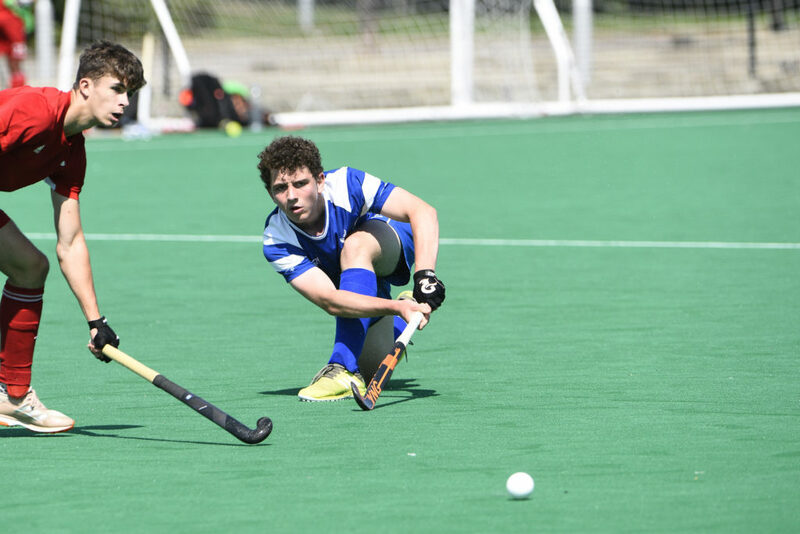 Scotland men Development battled out another goalless draw with Wales men Development in Wrexham in the third game of a three match series. The result means that Wales win the closely contested series 1-0. It was a game that saw both teams cancel each other out for much of the contest as both sets of players stepped up their play, yet again, in the very tight series. In a contest where there was nothing to separate the sides, Scotland fashioned two opportunities from penalty corners. Joe Waterston had both efforts charged down by an impressive Welsh defence. It was a competitive game, very even, and both sides improved with every contest throughout the series – but on this occasion it ended stalemate and Wales development took the series.